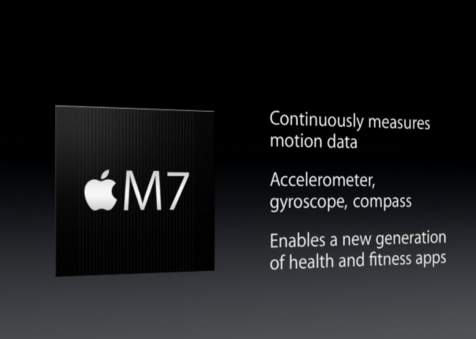 Apple introduced M7, an all new motion co-processor in its recently announced iPhone 5S, that works alongside the A7 and measures the accelerometer, compass, and gyroscope. 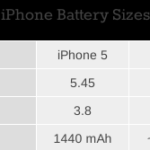 While Apple announced at the product’s launch event that Nike’s upcoming app called Nike+ Move will utilize this new technology, it appears that the Cupertino company’s actual plans for the M7 are far more amazing than merely improving fitness apps. Since M7 has the ability to tell when an iPhone 5S user is in a moving vehicle, it can seamlessly allow Maps app to automatically transition from driving directions to walking directions as you leave your car. Additionally, the report suggests that Apple is testing a tool for its Maps app that, with the M7 chip, could analyze when your car is parked. “When you park your car, the iPhone will register the car’s location. Now when you return to the parking lot, your iPhone will be able to help you assist with finding your car since it knows the vehicle’s location. The source also notes that Apple is hard at work, trying to improve the accuracy of its Maps app, though it is not yet known when Apple will release a better iteration of its mapping service.